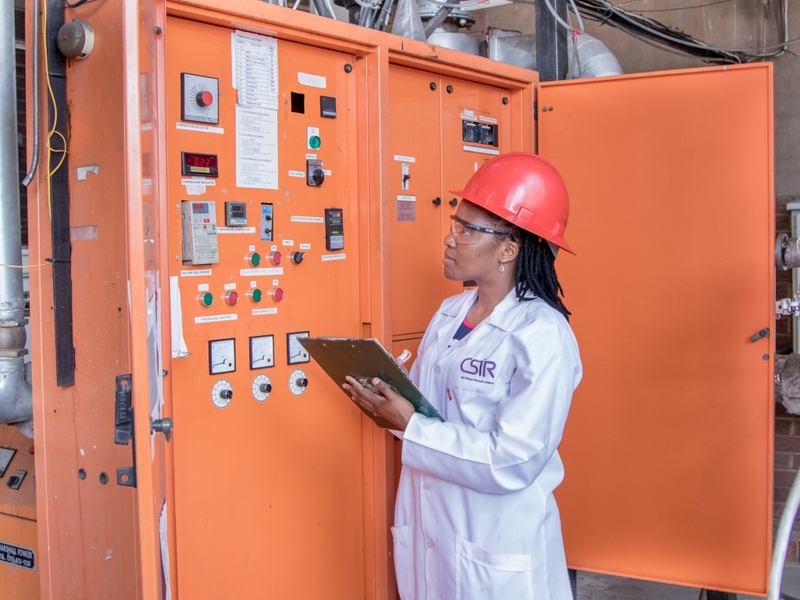 The CSIR uses its combustion and gasification pilot plant for various research and development projects, but also to supply a service to clients who wish to assess their fuels, often for the self-generation of energy in the form of hot gas, steam or electricity. In addition to fuel assessment, samples of ash and gaseous emissions can be generated to assist in environmental impact assessments. Originally established as a clean coal pilot plant, the facility catered for the calcination of minerals and fluidised bed combustion of coal. Its current function and capabilities include fluidised bed combustion, gasification and pyrolysis of coal and opportunity fuels. South Africa has an estimated coal reserve of 67 billion tonnes. However, there is pressure on reducing the use of coal, as it is known to produce carbon dioxide, a greenhouse gas. Additionally, the combustion of coal can produce oxides of sulphur and nitrogen. These are acid and greenhouse gases respectively. The plant therefore focuses on clean coal technology. Co-combustion of coal with biomass can reduce the carbon footprint, as biomass is carbon dioxide-neutral. A process known as chemical looping combustion can capture the carbon dioxide with a lower energy penalty than is the case for post-combustion removal using amine scrubbers. A cold circulating fluidised bed model was built to investigate the hydrodynamics in the fuel reactor of a chemical looping combustion system. Sulphur oxides can be significantly reduced through in situ capture, using limestone or dolomite as a sorbent. 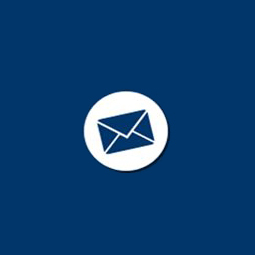 This is a dry process, and avoids the use of water associated with flue gas desulphurisation systems. The relatively low combustion temperatures in fluidised beds also result in lower emissions of nitrogen oxides. The facility has been utilised by a number of South African industries to test their fuels, often as part of a feasibility study for independent power production. Several industrial fluidised bed combustion plants been designed on results obtained using the CSIR pilot plant. These include a hot gas generator, a coal and biomass co-fired boiler, a deodoriser and a waste-to-energy plant. CSIR researchers have also collaborated with several universities. In addition to fuel utilisation, the facility also has fuel preparation facilities. In general, run-of-mine coal needs to be beneficiated to produce a fuel suitable for the domestic and export markets. In order to reduce the ash content of a coal, and thereby also increase its calorific value, it is ‘washed’. This entails using a water-based suspension of magnetite. The product quality can be tailored by varying the concentration of the magnetite, and thereby the density of the medium. However, this is a water-intensive process. The CSIR is investigating a dry process using a fluidised bed of materials such as sand, ilmenite and magnetite. The results of this research were well-received at the recent Industrial Fluidisation South Africa conference. Fine materials are often discarded, or under-valued, because of the difficulty in handling them. Briquetting is a way to agglomerate the fine material into an easily-handled lump. A briquetting press is available in the pilot plant for clients to investigate the effect of different pressures and binders on briquette strength. Materials that have been successfully briquetted include coal, some ores, metals and biomass. 1. The pilot-scale fluidised bed facility can combust approximately 5 kg/h of coal, and gasify approximately 25 kg/h of coal. A smaller 50 mm-diameter externally heated fluidised bed can combust 200g/h and gasify 1 kg/h. 2. Upgrades to the plant have enabled the CSIR to operate it continuously, and to operate it in gasification mode.